All contents copyright © 1996-2011 Abbey Blinds unless otherwise stated. No portion of this service may be reproduced in any form, or by any means, without prior written permission from Abbey Blinds. The following rules and regulations apply to all visitors to, or users of, this Web Site. By accessing this Web Site, user acknowledges acceptance of these terms and conditions. Abbey Blinds reserves the right to change these rules and regulations from time to time at its sole discretion. In the case of any violation of these rules and regulations, Abbey Blinds reserves the right to seek all remedies available by law and in equity for such violations. All contents on our website is protected by copyright. No portion of the information on these websites may be reproduced in any form, or by any means, without prior written permission from Abbey Blinds. Visitors or users are not permitted to modify, distribute or publish our material without authorization. Furthermore, no use of our content whether in graphical or text-form may be used for commercial purposes. The trademarks, logos and service marks displayed on this Web Site are the property of Abbey Blinds or other third parties. Users are not permitted to use these Marks without the prior written consent of Abbey Blinds or such third party which may own the Mark. “Abbey Blinds” and the Abbey Blinds Logo are registered trademarks of Abbey Blinds. Although Abbey Blinds has attempted to provide accurate information on the Web Site, Abbey Blinds assumes no responsibility for the accuracy of the information. 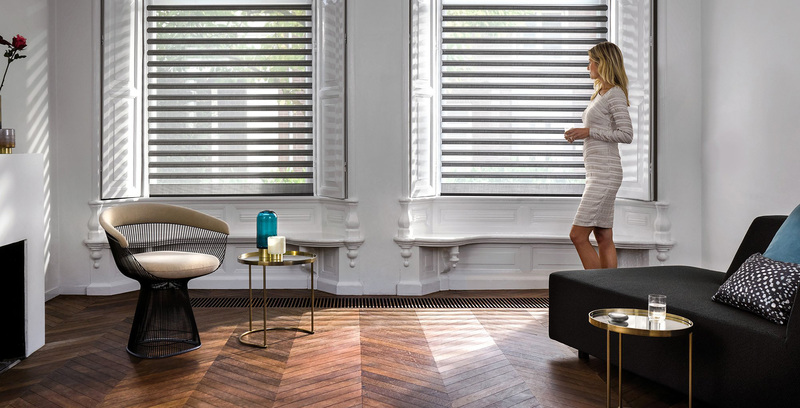 Abbey Blinds may change the programs or products mentioned at any time without notice. Mention of non- Abbey Blinds products or services is for information purposes only and constitutes neither an endorsement nor a recommendation. All designs are exclusive content belonging to Abbey Blinds. No duplication, whether altered in part or in full, may be made without written permission of Abbey Blinds. While Abbey Blinds uses reasonable efforts to include accurate and up to date information in the site, Abbey Blinds makes no warranties or representations as to its accuracy. The designs should be taken as an initial draft of a proposed website and Abbey Blinds assumes no liability or responsibility for any errors or omissions in the content of the designs. Except as required by law, Abbey Blinds will maintain the confidentiality of all personal information transmitted to Abbey Blinds the user. Any feedback you provide at this Web Site shall be deemed to be non-confidential and Abbey Blinds will have no obligation to protect such information and may use such information in any way it chooses. This Web Site may contain links to third party sites. Access to any other Internet site linked to this Web Site is at the user’s own risk and Abbey Blinds is not responsible for the accuracy or reliability of any information, data, opinions, advice or statements made on these sites. Abbey Blinds provides these links merely as a convenience and the inclusion of such links does not imply an endorsement. Plagiarism is illegal and will be prosecuted. Abbey Blinds will aggressively enforce its intellectual property rights.